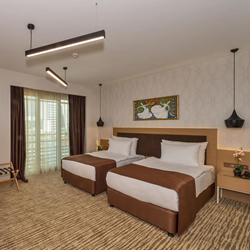 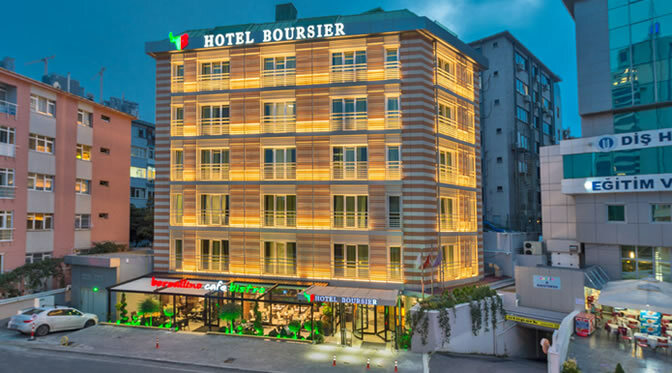 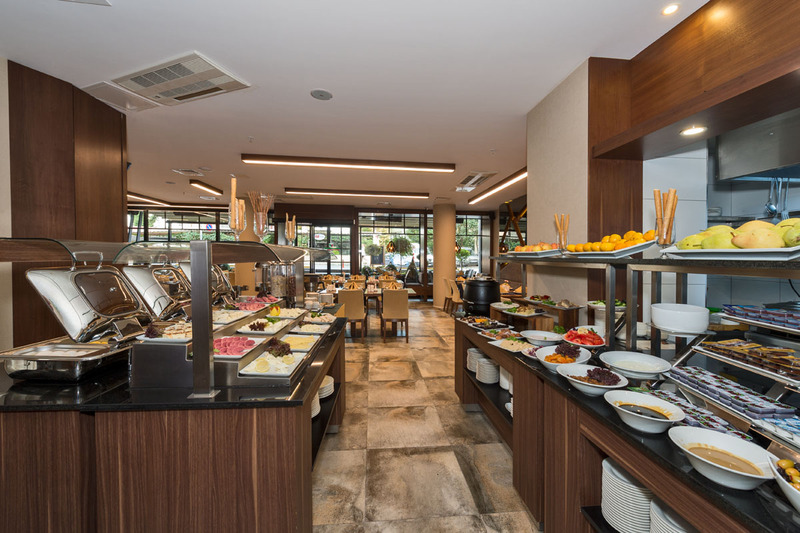 In the heart of Istanbul’s main business center Sisli, the Hotel Boursier is located at the doorstep of shopping malls such as Profilo, Cevahir, Kanyon, Metro City and Zorlu with just a few minutes walk from Metrobus, Metro and other public transport connections. 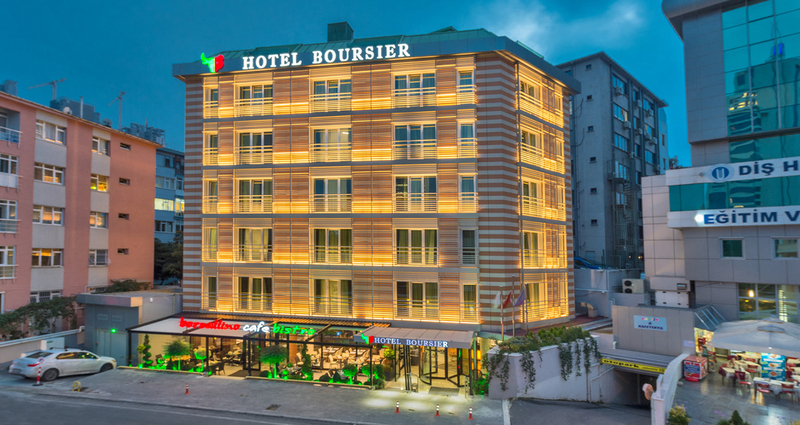 The Hotel Boursier offers possibility to reach Istanbul’s nightlife centers Taksim and Istiklal Street,bosphorus and Karakoy with only 10 minutes of public transportation. 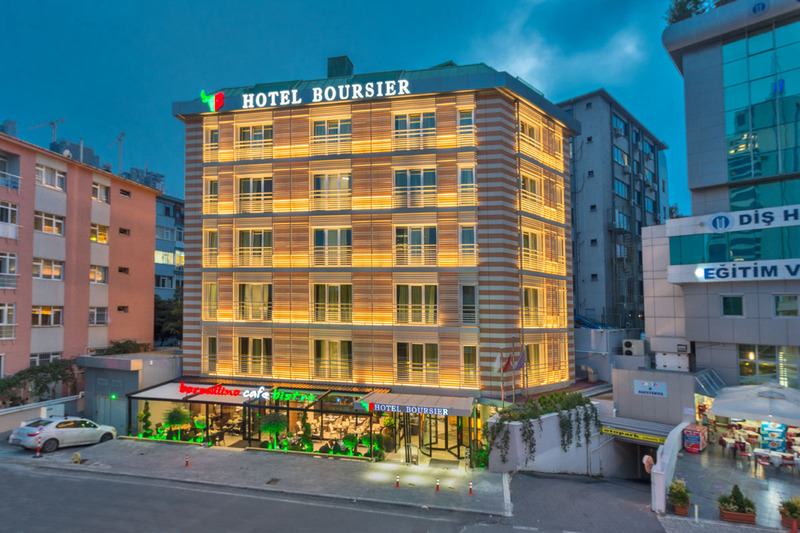 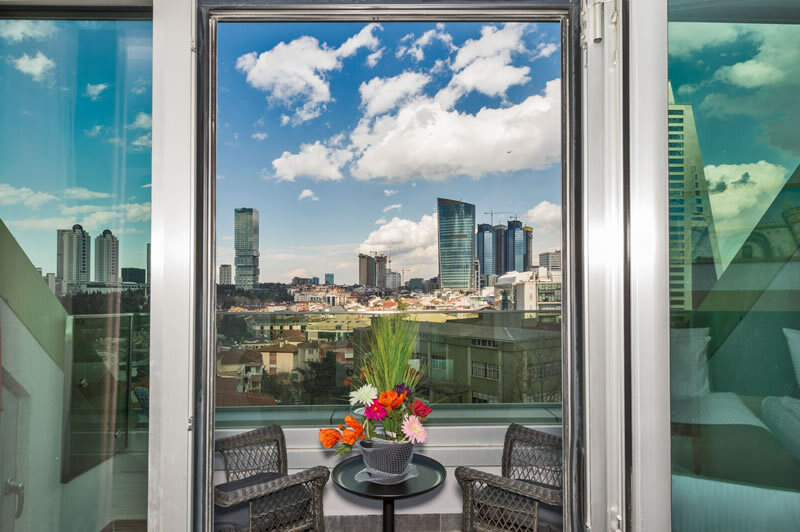 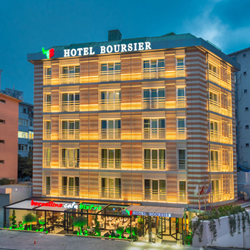 Location In the heart of Istanbul’s main business center Sisli, the Hotel Boursier is located at the doorstep of shopping malls such as Profilo, Cevahir, Kanyon, Metro City and Zorlu with just a few minutes walk from Metrobus, Metro and other public transport connections. 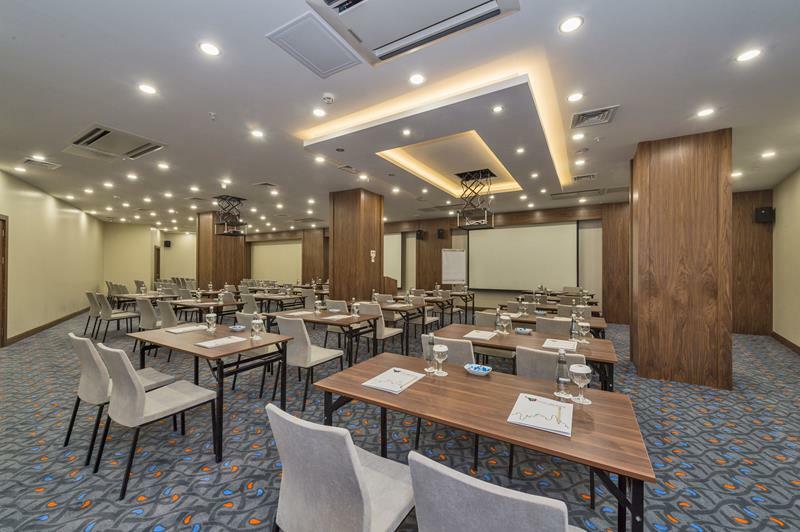 Meeting & Events The Bull Meeting room is personalized to meet all meeting planners' needs with high speed Internet, Wi-Fi, and the latest in audio-visual equipment. 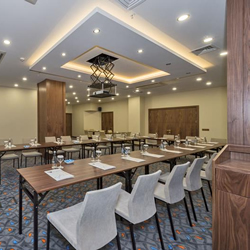 The vehicle-elevator provides the service of transporting large equipment to the conference room. 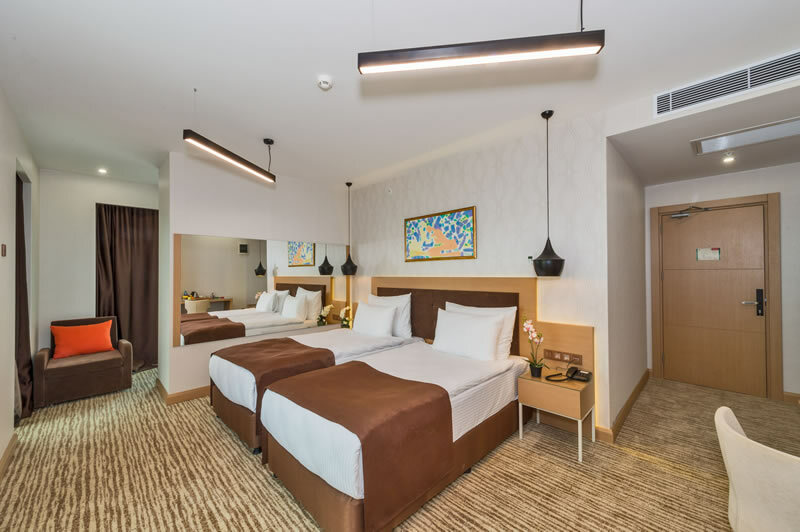 Rooms Our rooms have been tastefully furnished and decorated to provide you with a comfortable and relaxed atmosphere. 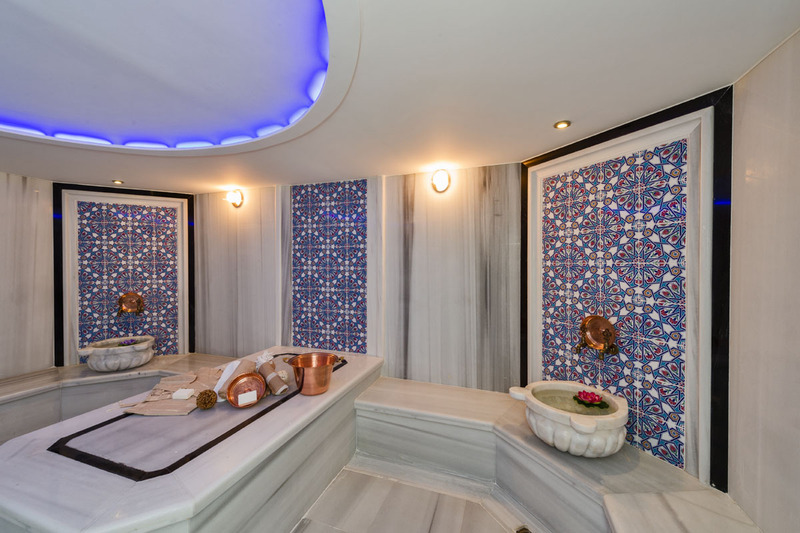 A haven of rest and relaxation after a day of sightseeing and wandering in this exciting and ancient city.